Melissa Wandall is sharing her testimony during the first hearing of a bill relating to red light cameras. Her husband died years ago in a crash with a red light runner. A bill formerly aimed at banning new red light cameras from going up across the state got watered down Monday. The measure now aimed at putting guidelines for red light camera citations as well as regulating how local governments spend the money still has some concerned. “Red light safety cameras have a human value. One person had to die in order to save others, and that one person was my husband,” said Melissa Wandall. Melissa Wandall says she remembers years ago, when she was nine-months pregnant with her first child. She’d been married a year and five days to her husband Mark, when a red light runner changed her life forever. She remembers her brother and husband going out to get something to eat. “My brother had stopped at a red light. He was the driver. My husband was the passenger. The left arrow turned green for him to proceed to proceed to the intersection. That’s when a motorist driving anywhere from 48 to 50 mph…the woman ran the light, never applied her brakes. She ran into my brother’s vehicle, and my husband was killed instantaneously,” added Wandall. She says she also remembers arriving at the crash that caused the whole intersection to be shut down for hours. “And, there were lights and sirens everywhere. Four ambulances came out. Eight people were involved in that crash. Seven people went to the hospital and my husband went to the morgue,” recalled Wandall. 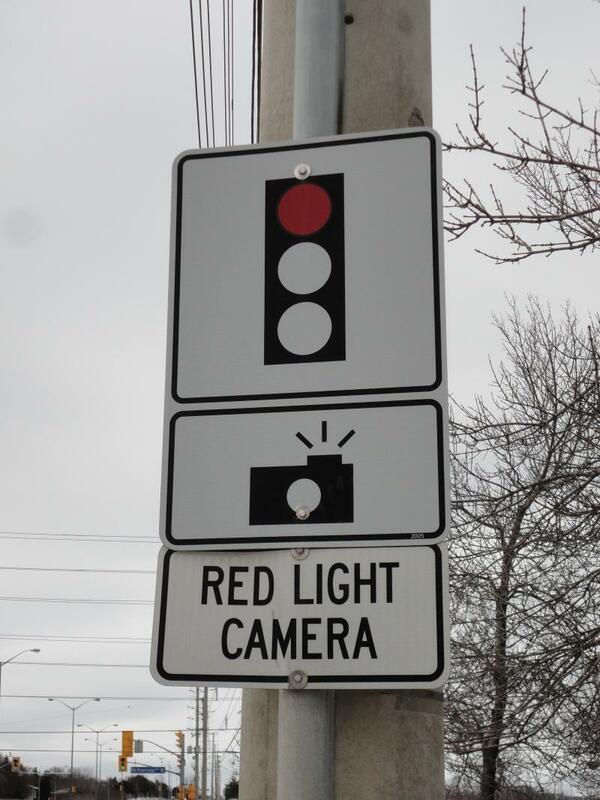 And, she says she sees the importance of a bill named after her husband called the “Mark Wandall Traffic Safety Act,” signed into law in 2010 that makes it legal for cities, counties, and the state to install the red light cameras. “We can’t cure cancer. We can’t cure all these things that are out there, but we can find way to reduce accidents in our intersections and those are with red light safety cameras,” she said. About two months ago, Miami Republican Representative Frank Artiles tried to ban additional red light cameras from going up across the state. But it was met with a lot of opposition, and, at its first official hearing Monday, he says he decided to change the measure after working with stakeholders. “My bill does not eliminate red light cameras. It merely puts accountability to the municipalities,” said Artiles. One of the provisions of the bill gives guidelines on when someone is in violation. That includes if a person made left or right turn, and they didn’t yield to a pedestrian or bicyclist. Another states that 70 percent of the revenue that retained by counties and municipalities must be used for traffic safety projects. Artiles says he’s tired of local governments using the red light cameras as a money-making scheme. But, South Pasadena Republican Representative Kathleen Peters says as a former Mayor, she takes issue with that characterization. She says she also has problems with the state dictating how local governments use their money. “When we dictate how revenue should be spent at the local level, I believe that that really is not really our role of government. When we protest that Washington and the federal government dictates to us, and we say that is not their role, and they should not do that to us. And, we say that is not their role, and they should not be doing that to us, then we should not be doing that to the cities,” said Peters. But, Artiles maintains the need for that particular provision. He says several cities are already using the funds for the traffic safety improvements, but he wants to get the rest of the state in line with that standard—though he agreed to work with Peters on ironing out her concerns. “I believe that this program started about safety. It moved to money. And, now we’re moving it back to safety,” Artiles replied. While he supports the direction the new measure is taking, Captain Mike Fewless representing the Florida Sheriff’s Association says there are still some parts of the bill he disagrees with. That includes a provision that does not allow for law enforcement to use the images from the red light cams to aid them in capturing a suspected criminal. “That’s concerning to me, if you have someone who just got hit down the street, and his car is trying to get away and it’s a hit-and-run accident, and they do run a red light traffic or they robbed a 7-11 store. We’d like to be able to use that information to actually apprehend the suspect in those situations. If you’re referring to, you were watching someone make a left-hand turn, and they didn’t have their left-turn signal on or they were missing a brake light. We’re 100 percent with you. We should not be able to write a traffic citation for that,” said Fewless. Still, the measure passed unanimously 13-0 in the House Transportation and Economic Development Appropriations Subcommittee. It has more one more committee stop to go. Meanwhile, a similar bill has stalled in the Senate. 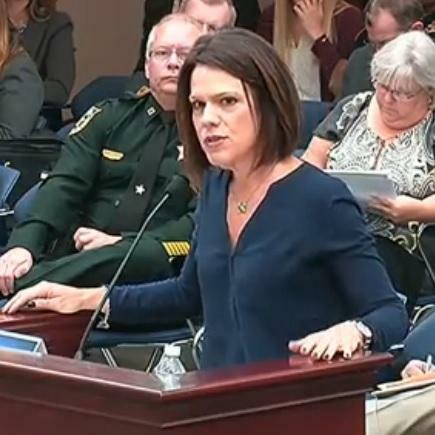 Discussion of a controversial bill disallowing red light cameras in Florida was postponed in its first Senate committee stop Thursday. Supporters and detractors sparred over the usefulness of the devices. “Red light cameras save lives,” Ponce Inlet Chief of Police Frank Fabrizio says. An attempt to get rid of Florida’s red light cameras may have failed last year, but this year, one lawmaker is taking another direction—one he calls a compromise. 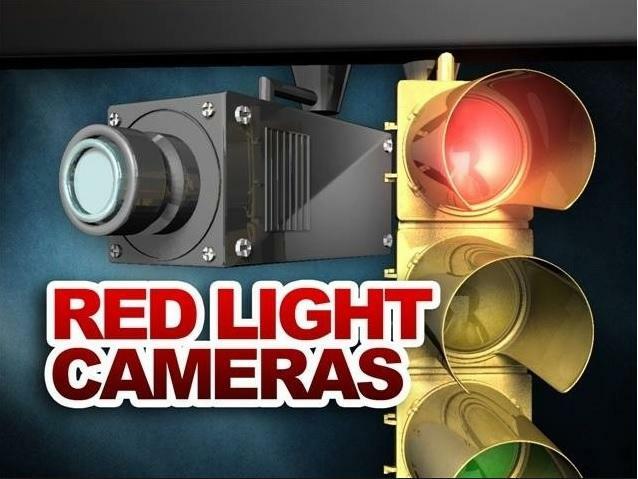 But, the idea to essentially stop any new red light cameras from going up across the state is also causing some controversy. About two and a half years ago, former Florida Governor Charlie Crist signed a bill into law that allows local governments to install red light cameras. The aim was to encourage safe driving. Controversial city ordinances allowing cameras to catch people running red lights were the subject of arguments before the Florida Supreme Court Thursday. The issue in the case is whether cities using the cameras are in conflict with state traffic law. The case stems from two challenges to red-light-camera laws in Orlando and the Miami suburb of Aventura. On behalf of one driver, lawyer Andrew Harris says the penalties for running a red light under city ordinances are more severe than what’s laid out in state statute.